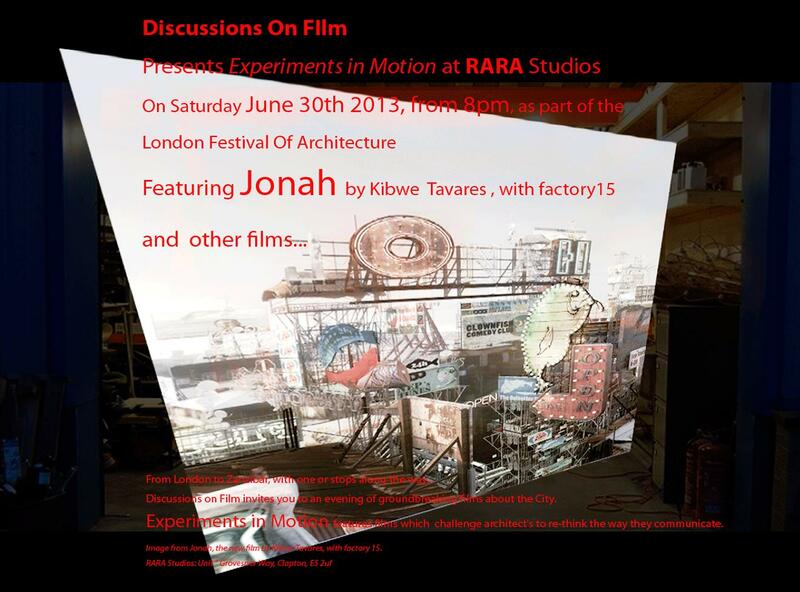 Sarah Akigbogun of Discussions on Film is hosting an event at RARA this Saturday night called Experiments in Motion. The evening will feature Jonah, a film by Kibwe Tavares with Factoryfifteen as the main attraction. 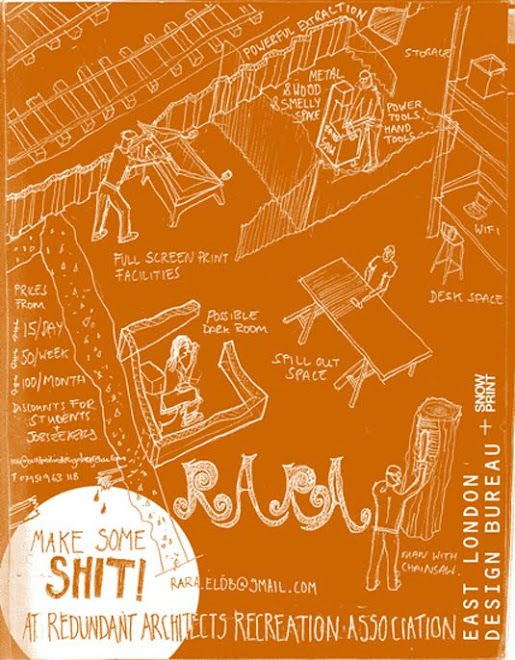 The evening will be host to other fascinating films about the city. You are invited to come along at 8pm, to E5 9ND, bring a bottle and enjoy this extraordinary event. We look forward to seeing those familiar and not so familiar faces.